The rebranding seeks to emphasise the company's new focus on asset management and promote a more international image. The announcement comes almost three years after the construction giant signed a leniency agreement with federal authorities amidst the Lava Jato probe. The deal required Camargo Corrêa to admit participation in illicit acts, collaborate with authorities by revealing sensitive information and shell out R$804 million in compensation for damages. Rapidly disinvesting after the deal, Camargo Corrêa sold a controlling stake in Alpargatas in 2015 as well as a 23% share in CPFL Energia in 2016, making a total R$8.6 billion from both sales. Camargo Corrêa is not the first company embroiled in the Lava Jato scandal to rebrand following corruption charges. 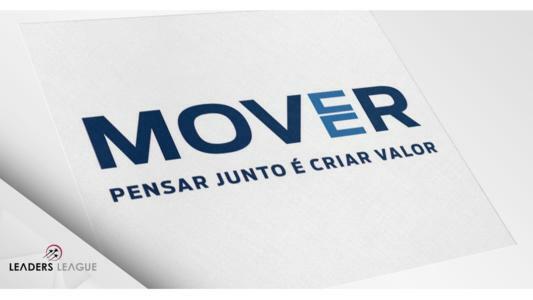 Construction player, Engevix, recently renamed itself Nova Engevix, and although Odebrecht has not rebaptized its holding company, it has altered the name of major business units: Odebrecht Óleo e Gás, Odebrecht Realizações Imobiliárias and Odebrecht Agroindustrial are now Ocyan, OR and Atvos, respectively. Operation Lava Jato has exposed a systematic web of corruption involving at least 16 companies operating in Brazil and has already indicted or convicted more than 250 individuals. With corruption hot on their heels, companies at the heart of the scandal, such as JBS, Odebrecht and Petrobras have heavily invested in compliance mechanisms in a bid to restore their reputations. Odebrecht, for example, is set to spend $64 million in compliance this year alone, almost six times the value it spent on the area two years ago.